Fresh. Unique. Timeless. 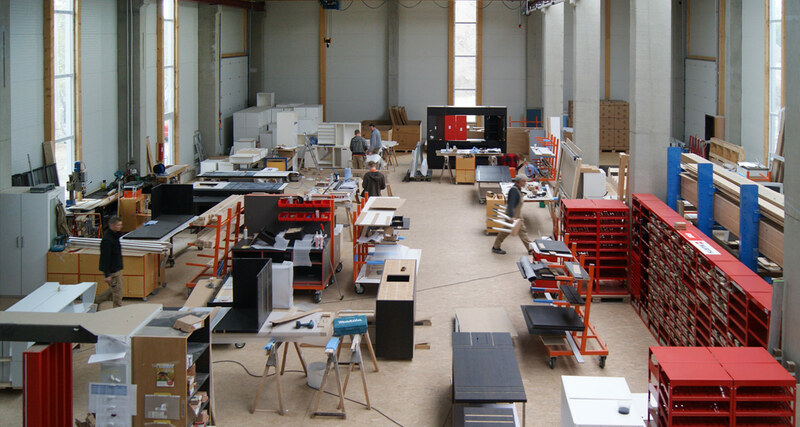 According to this philosophy we create since 1898 exclusive, extraordinary and individual pieces of furniture in our traditional cabinetmaking company K&S EINRICHTUNGS GmbH. 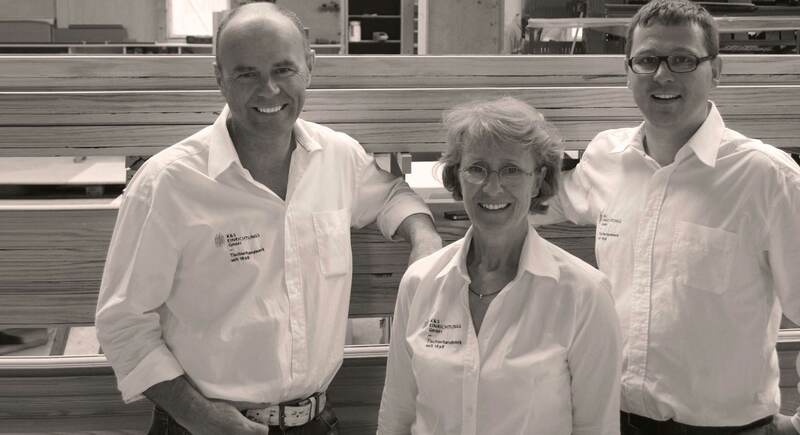 As an established and highly experienced family-owned business we produce custom-made furniture. We counter mass production with comprehensive consultation, individuality, quality and honesty. 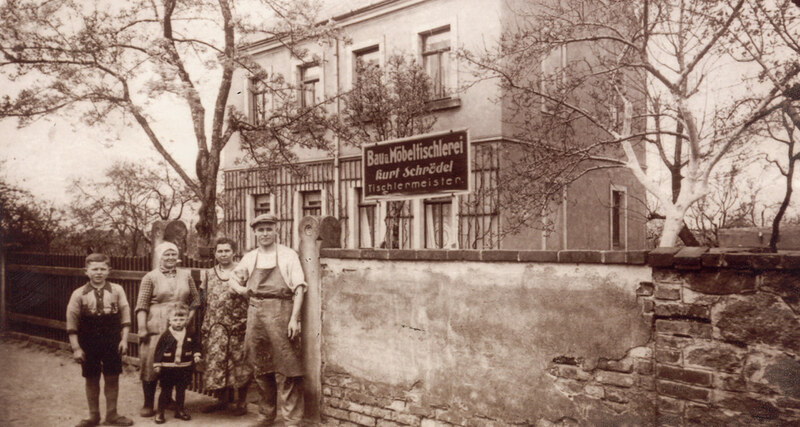 Founded 110 years ago in Radebeul as joinery Schrödel, we stick to our Saxonian roots and are still producing in the Dresden region. Regardless if we create living room furniture or hotel interiors, we design unique pieces and realize your furnishing ideas. We combine excellent workmanship with creative passion and add on occasion a breeze of audacity. The feeling of being at home takes many forms, but one thing is always part of it: Furniture that makes you feel comfortable. For us, each piece of furniture, regardless if custom-made or part of a range, is special and unique like its future owner. 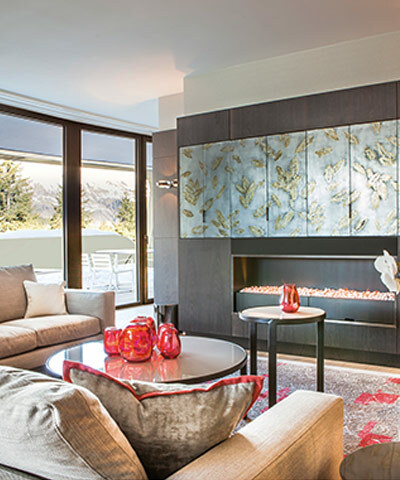 When creating custom-made furniture, you not only need high technical competence but you also have to attend to the individual wishes of the client. For us an exclusive interior reflects – above all – personality. We therefore always develop our innovative solutions in an individual and customised way. We tailor each piece of furniture to its surroundings resulting in perfect harmony. Only when the customer is fully satisfied with its furniture we consider our job done. There are thousands of furniture stores around. So what is different about us? 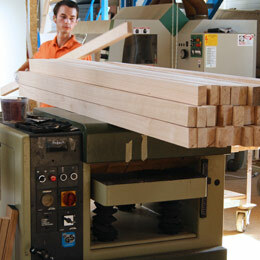 As an experienced joinery we focus on high-class craftsmanship. This is the heart of everything. Utilising upmarket materials and the superb experience of our master carpenters, we are able to guarantee best workmanship and provide exclusive products. For a family company like ours, which is continually growing, skilled craftsmen are the foundation to ensure top quality. Therefore every member of our team has been professionally trained. 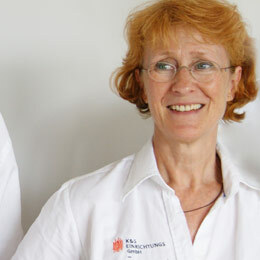 Supporting the potential of each employee and developing mutual respect among all colleagues is second nature for us. Trainings and further educations give our team members the constant opportunity to enhance their professional skills, to create own ideas and to make them actually happen in our company. 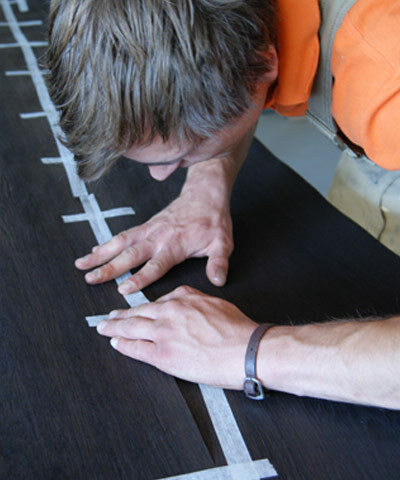 Since its beginning, our joinery and interior company is deeply rooted in the Dresden area. For us, sustainability is not just a buzz word, but an issue which we care very seriously about. Whilst manufacturing furniture, we only use quality-approved material and carry out production in an environment-friendly way. Together with our responsible use of natural resources, nearly 100% of our electricity needs are covered with the help of our own solar power plant. We perfectly combine ecology and exclusive living atmosphere. We constantly strive to create the best out of wood. At K&S EINRICHTUNGS GmbH experienced professionals in interior and general design, planning and joinery work hand in hand always emphasising high attention to detail. 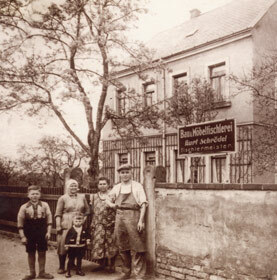 The joinery business has a long tradition in the Schrödel family. 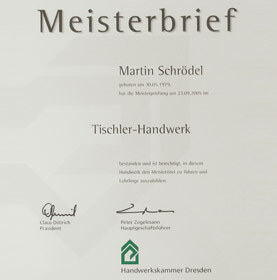 The master carpenter Arthur Schrödel, great-great-grandfather of the present manager, founded a cabinet and furniture joinery in Großdittmansdorf. It did not take long and the old premises became too small. 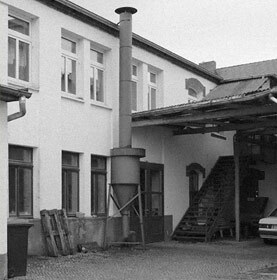 As a consequence, his successor Kurt Schrödel moved the factory to Radebeul. 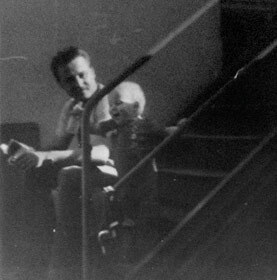 The new owner Rolf Schrödel successfully established the family business in the German market but also abroad. 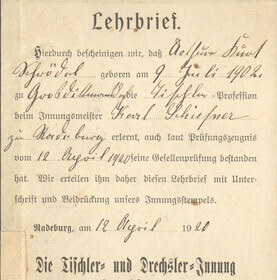 When Steffen Schrödel, great-grandson of the founder entered the company, even orders from Ulan-Bator, Moscow and Budapest were processed. 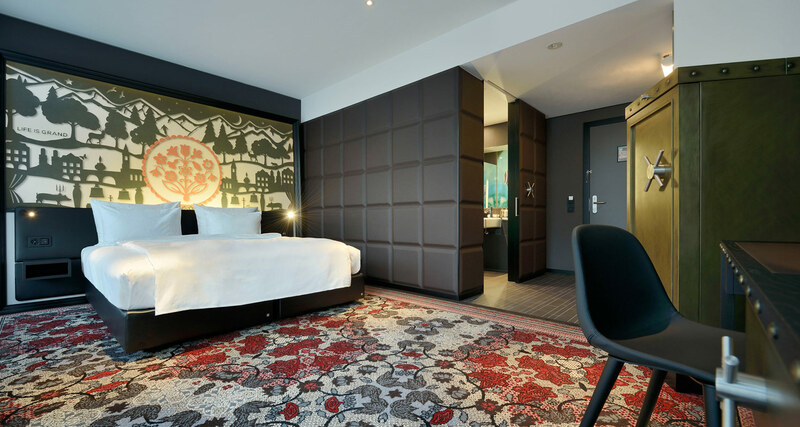 In the German market orders for the interior of the Grand Hotel in Berlin and the Aukamm-Hotel in Wiesbaden followed. 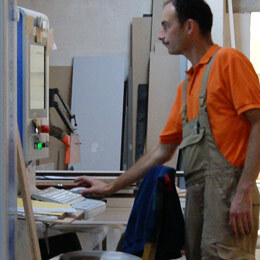 The previous individual company of Steffen and Rolf Schrödel WERKSTÄTTEN FÜR MODERNE MÖBELTISCHLEREI – INNENAUSBAU was transformed in K&S EINRICHTUNGS GmbH led by Steffen Schrödel and his wife Kerstin. 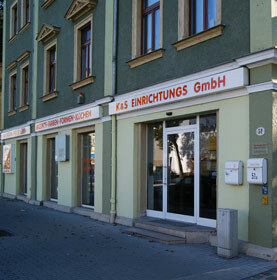 K&S EINRICHTUNGS GmbH opened a kitchen shop in Dresden. 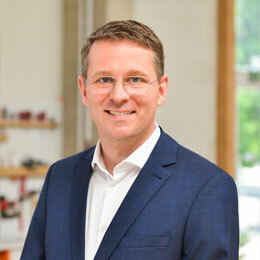 Poggenpohl, producer of first-class designer kitchens agreed to join as exclusive partner. Both milestones marked a substantial step forward for the company. The firm’s competences expanded as well. An interior decoration studio for complete apartments was established. 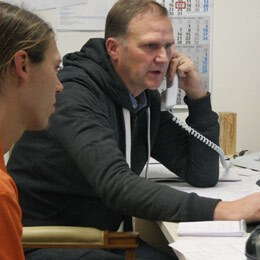 The number and dimension of projects grew constantly over the years and several employees joined the team. 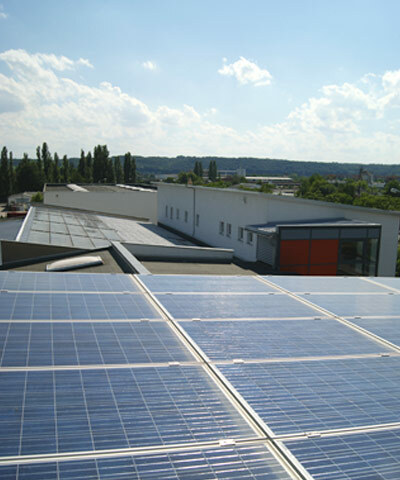 The company consequently moved to a larger site in Coswig, now providing 1.000 square metres of space. 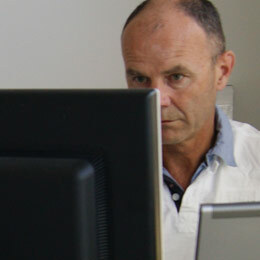 Martin Schrödel, cabinetmaker and Bachelor of Business Management, assumed the companies management in 2002 as Managing Director. 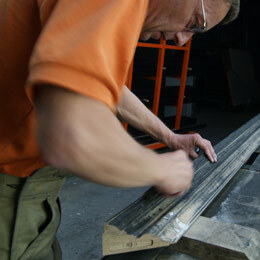 He is representing the fifth generation of the Schrödel family, that is keeping up the joinery tradition. The companies site in Coswig underwent a substantial enlargement and now provides 2.000 square metres of space. 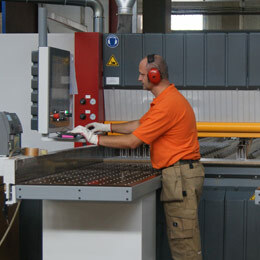 K&S EINRICHTUNGS GmbH now possesses high-end technical equipment including different CNC centres and an automatic milling cutter enabling the company to produce custom-made furniture. 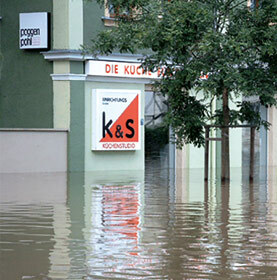 Since the K&S EINRICHTUNGS GmbH kitchen studio in Dresden has been once again destroyed by a severe flooding of the Elbe river, a new store was subsequently opened in Coswig. 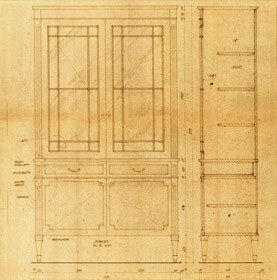 The new shop now offers customers the rare opportunity to witness directly the creation of their pieces of furniture in the so-called “transparent joinery”.